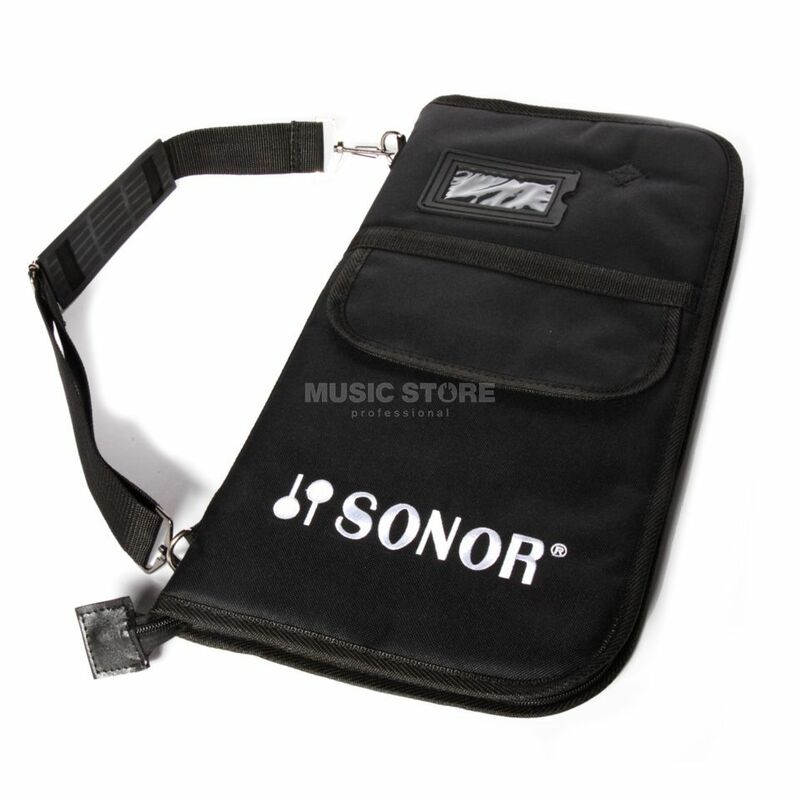 The Sonor Stick Bag, SSB is a made from a tough, durable nylon and has 6 inside compartments with room enough for all of your drum accessory needs. Well, its a good bag overall, with lots of organizable pockets. The materials seem very resistant. I belive its a good buy if want quality at a good price if you compare it with other brands.